Backing up data from your computers can sometimes be a pain, but a new offer for the SkyHub Cloud Unlimited Backup service with a lifetime subscription for just $89.99 might be able to help ease the hassle of keeping your data safe. 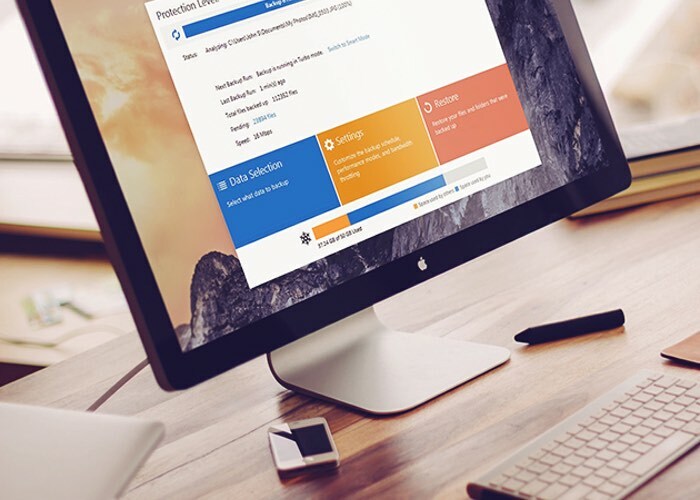 The SkyHub Cloud Unlimited Backup service offers automatic backup for 3 computers, and the ability to add more at anytime allowing you to backup all your devices, discs and even thumb-drives easily. We live our lives online, and owe it to ourselves to back up our data in a secure and reliable manner. Not only does SkyHub safely house each and every peace of data now and forever, but it grants you access to your information on any device. With no added cost per device or secret data limit, SkyHub is simply the best complete and affordable solution for all your data needs. • Back up as much data as you need—there’s no catch! • Score the best deal on the web!